You can select up to 6 travelers in total. 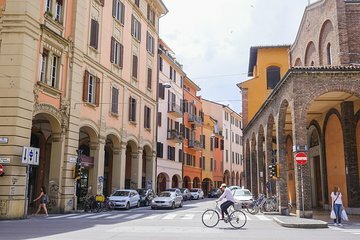 Get a feel for Bologna on an intimate private walking tour. In addition to navigating and translating, your guide customizes the day’s itinerary according to your interests, planning stops at top landmarks and hidden gems loved by locals. Leave with an inside perspective on the city and a handle on its layout and transit system.